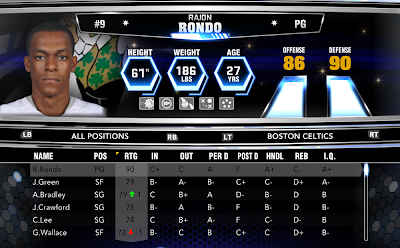 An edited NBA 2K14 roster with all injuries removed to make sure the players can be used at their best capabilities. 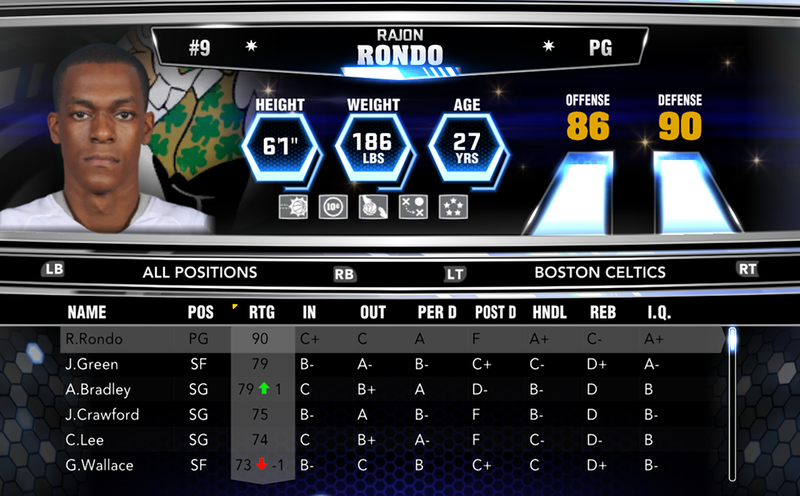 This is based on the 12/11/2013 roster update from 2K Sports. 1. Download the file above. 2. Decompress it (right-click extract). 3. Copy the .ROS file to your NBA 2K14 Saves folder. then type: %AppData% and hit Enter. Open 2K Sports > NBA 2K14 > Saves. 4. Play NBA 2K14 go to options > load/save > load > select the no injuries roster.